Emails come in threads and conversations; months and years and folders full. What if you want some of them to go together, too, into a single text file? Mac OS X Mail not only keeps and manages your emails, but it also lets you save them flexibly as well. Open the folder containing the messages you want to save in Mac OS X Mail. 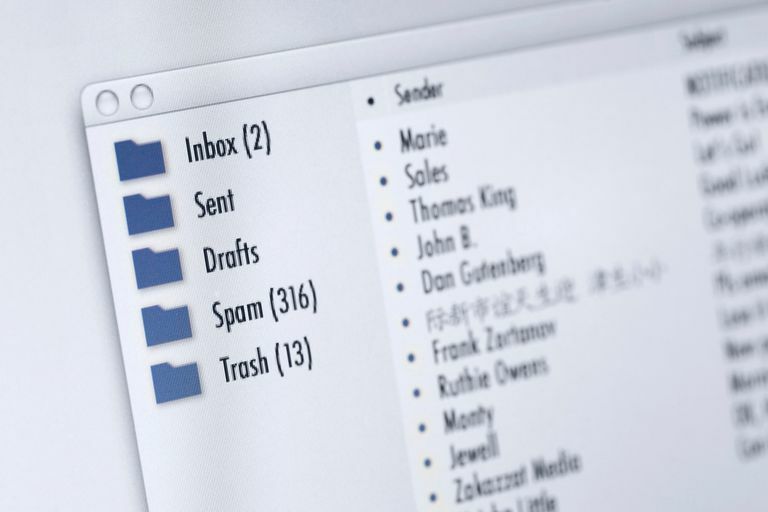 Highlight the emails you want to save to a single file. Hold down Shift to select a contiguous region. Hold down Command to select disparate emails. You can combine these two methods, too. Select File | Save As… from the menu. The text files will include the sender, subject, and recipients as they also appear when you read the messages in Mac OS X Mail. Did You Know You Can Save and Detach Files in OS X Mail?